Earlier this year I wrote about one of the major factors which led to state government’s recent “day of fiscal reckoning.” I described the decades of financial malfeasance by state officials such as their action of giving away retirement system benefits with no way to pay for them. The power to appropriate money provides the Legislature with one of the strongest tools with which they exercise input over state agency conduct. In some respects, this is a role which makes the Legislature the most powerful branch of state government. Several years ago, a legislator approached my seat in the House chamber. “Good housekeeping always involves throwing out some junk.” This statement was the response of a friend as he replied to last week’s article about the need for repealing old laws. His statement has application far beyond the discussion of repealing old laws. 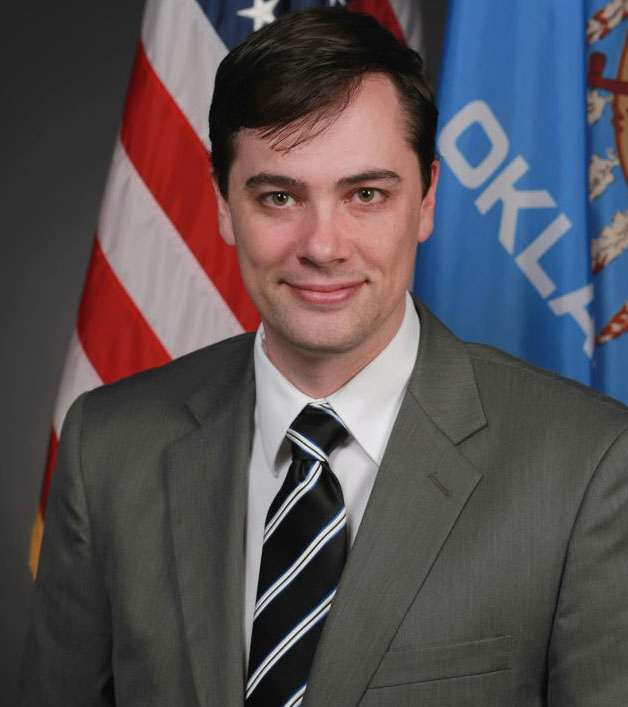 State Representatives Jason Murphey and Mark Lepak, who currently serve as the Chair and Vice-Chair of the House State Government Operations Committee respectively, are taking note of an important milestone in the effort to unify Oklahoma state government’s information technology resources. There is some very good news from this session: the first meaningful step in the effort to reverse term limits was unexpectedly and overwhelmingly defeated! Since it is the Presidential election year, I wanted to answer a question that I have received regarding the election process. I suspect that if one person is curious to the point that he emails then there are probably several individuals who have the exact same question but who haven’t yet emailed. It was one of the most interesting presentations I observed this year: a veteran state transportation official spoke to a mixed group of long term and new lawmakers. Last week I wrote of the impending new legislative leadership. These new leaders will take office in the House and Senate in November. In recent years I have been a part of an ongoing effort to repeal state laws. The most recent round of these repealers will be taking effect over the next few weeks. I have enjoyed the opportunity to observe the leadership of five different Speakers of the House. I have attempted to learn all I can about the strengths and weaknesses of the different leadership styles and apply the lessons I have learned. I wrote an article in 2011 about a new, disturbing trend of political correctness which I strongly believed presented a real danger to the ability of policymakers to engage in honest and open debate. Like the many before it, this year’s Presidential election will be held in accordance with the constitutional principles of states’ rights as represented by the Electoral College. Unfortunately, this important practice is no longer something that we should take for granted. During the past few weeks, legislators made numerous efforts to scrounge up extra cash for the government by eliminating tax deductions, increasing fees, and stepping up tax enforcement protocols.